Joe Furlong is an Irish bassist and musical director. A recent graduate of BIMM Dublin, he is currently touring with James Vincent McMorrow which has seen him play all across Europe, America, Canada and Australia, including sold out shows in London's Roundhouse, The Wiltern in LA and Sydney Opera house amongst other prestigious venues. Work with James has included TV appearances such as "Jimmy Kimmel Live!" and "Later...with Jools Holland", featuring as a bassist, synth bassist and backing vocalist. Having previously performed with the likes of Lisa Hannigan and Conor O'Brien (Villagers), and a wealth of local Irish acts, he has already built up a sizeable reputation within Ireland and is looking forward to working with many more established acts. 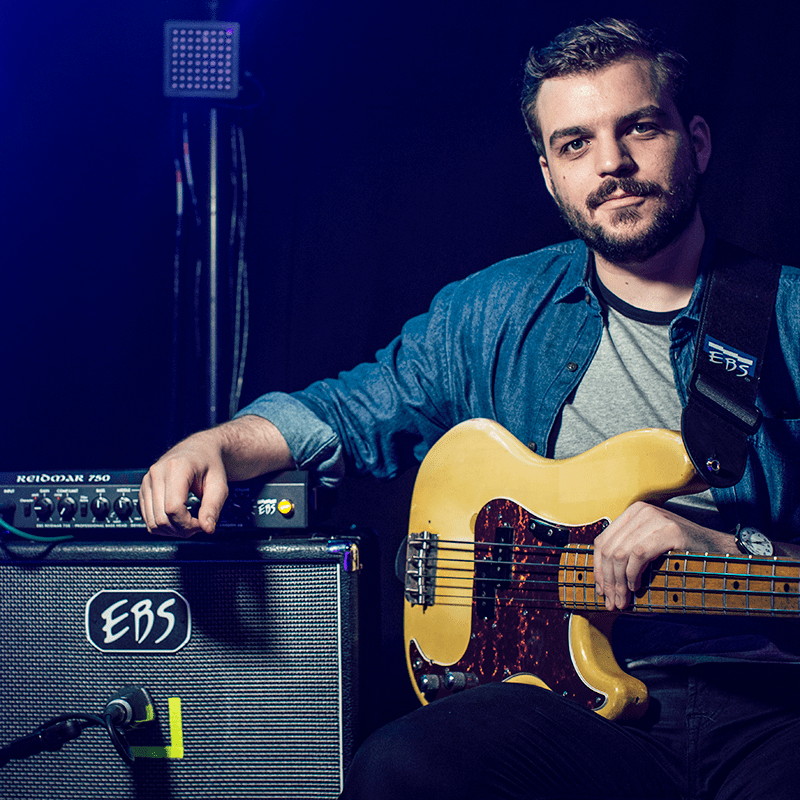 Joe plays Fender and Music Man basses, EBS amps and Moog synth bass.